How Does Infertility Affect You? HomeAll PostsArticlesHow Does Infertility Affect You? You never think that you will be the one to be an infertility statistic. This only happens to other people, not to you. But what happens when it does happen to you? How do you handle it? Infertility can be a tough pill to swallow, metaphorically. Finding out that it is you that is unable to have children can have a deeply emotional effect on you. Although, it affects different people in different ways, you don’t have to be ashamed about it. There are many people going through the same thing you are going through. Think about it… if it was not that common how can there be fertility clinics that specialise in infertility. If there is a clinic and a doctor that is dedicated to infertility full time then there must be many people that have this issue. Therefore, you are not alone. That being said, it doesn’t make the reality go away. It’s still a difficult situation to be in. You might feel sad, depressed or anxious. You could pity your situation and not want to talk to anyone about it because it feels like a low point for you. It is not a low point. There are alternative options to consider so you should talk to someone about your situation in order to find a solution. You could feel indifferent and distant. Many people try to distance themselves from the reality and don’t want to think about the bad news. They go on living their lives and suppress all these emotions. It is healthier to deal with your emotions otherwise it can grow into deep rooted problems in the future. Find a confidant that you can speak to. Speak to someone who won’t judge you and will be able to guide you and your emotions. Infertility affects many people in different ways. However, there are medical advancements that can help you. There are various fertility treatments available. 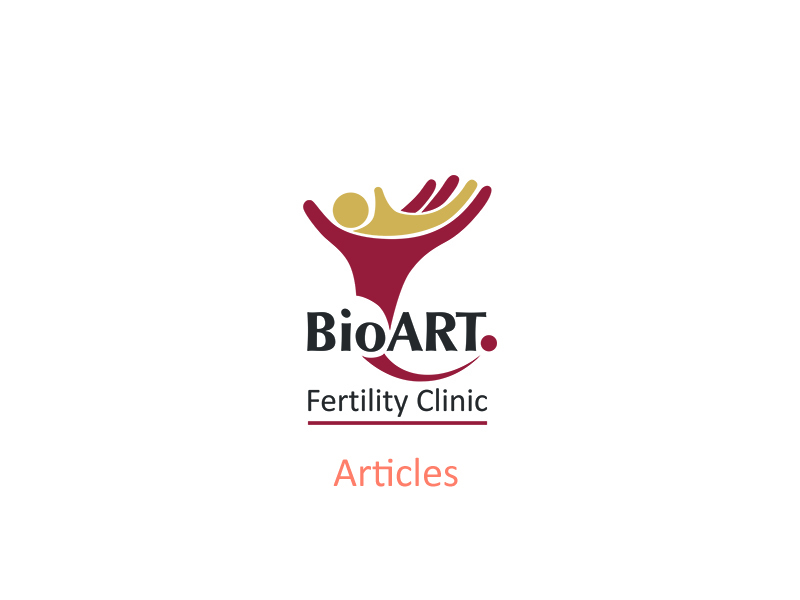 Visit a fertility clinic to find out what is the cause of the infertility. Once all the tests have been run and the fertility doctor knows what the cause is, a course of treatment can be recommended. You will be given a plan and a schedule. The fertility doctor may recommend possible lifestyle changes in favour of your fertility. You may need to cut out certain bad habits or include specific foods in order to improve your chances. If you want to have a baby then you will need to make the necessary changes in order to improve your fertility. Remember that finding out about infertility does not have to be the end. There are other options available if you want to have a child.